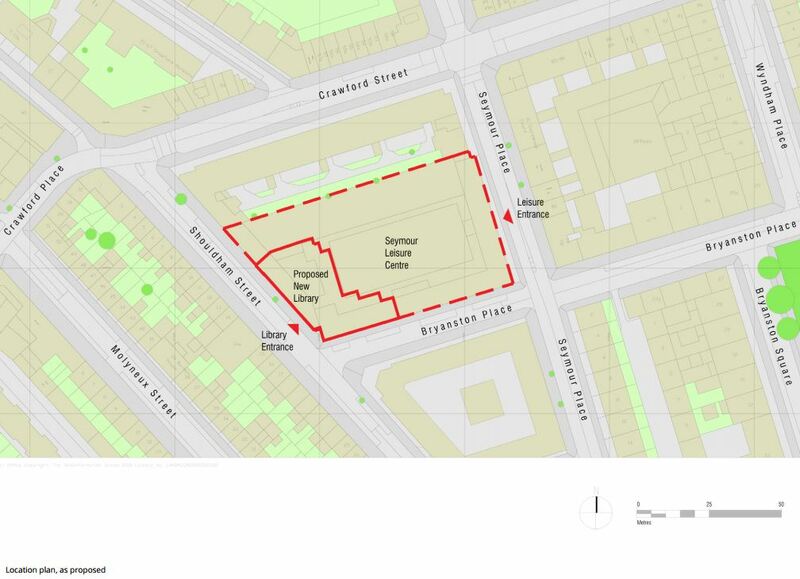 The new Marylebone Library is coming to Marble Arch, moving from its current location at 9-11 New Cavendish St in Marylebone to the Seymour Leisure Centre on Seymour Place. The library’s new site, which is due to open in 2020, will provide a community hub as it will be built directly next to the recently refurbished and highly popular leisure centre, which is managed by the City of Westminster’s EveryoneActive programme. The new Marylebone Library will also be modernised to provide users with study nodes including Wi-Fi and computers, dedicated children and adult library areas, flexible space for different activities like book clubs and school schemes, and hosted events to foster start-ups, entrepreneurs and cultural exhibitions. If you can’t make any of the exhibitions, you can view the design proposals and comment online at here. 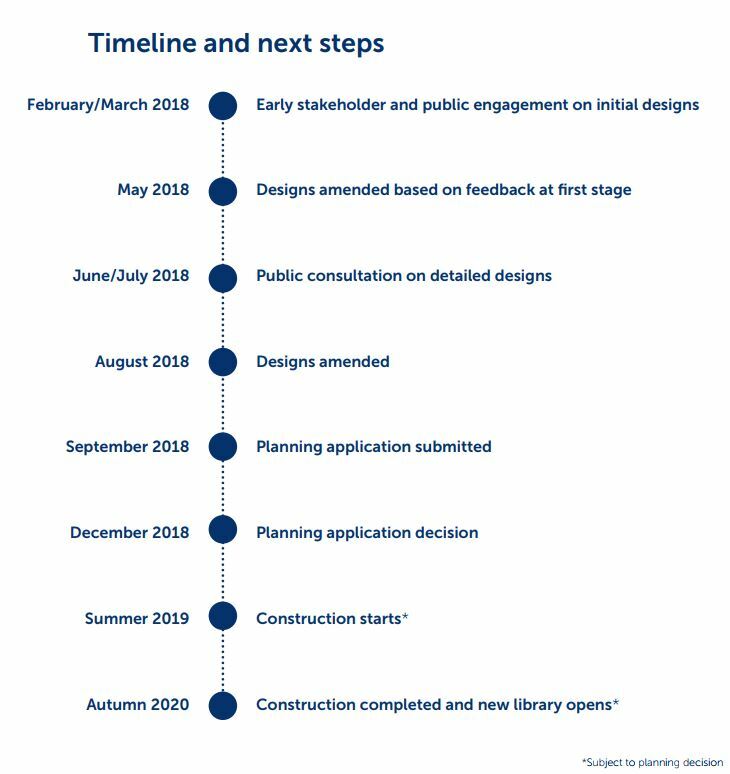 You can also contact the project team at new-marylebone-library@westminster.gov.uk.